Visit our Help Centre to submit your return request. Our dedicated team is always there to help. As part of our support, we offer spares for thousands of our products. Our spares-only website makes it easy to search and find exactly what you're looking for! If you still have problems, please let us know, by sending an email to support@saneux.com. Thank you! 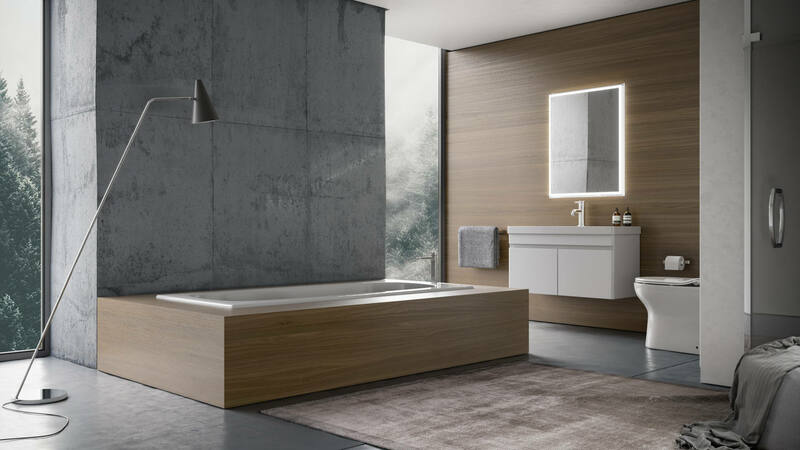 Saneux is a young supplier of luxury bathroom furniture and accessories. The AIR range is the ideal balance between simplicity and purity. Its technology and compact design are combined to create an Eco-friendly and hygienic collection. For some people, form doesn't equal function. For us they both are an absolute. The WC range from AIR are designed with the RIM_X technology - known for it's ultra-short projection. This water-saving technology combined with its minimalist and stylish looks makes the Air Wc range a unique product. © 2018 All rights reserved. SANEUX (EU) Ltd.